Bell nice design for a hook on top, lower weight and optimum cooling. 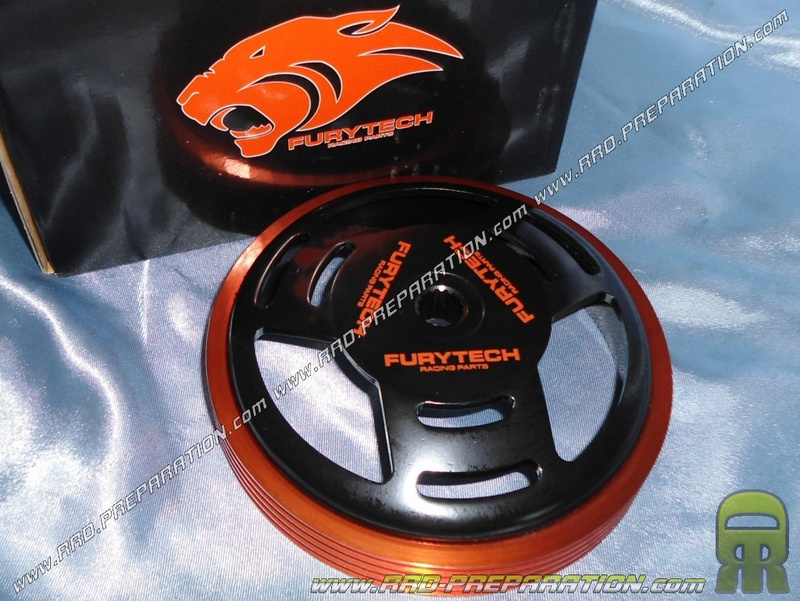 FURYTECH Racing Parts FURYTECH Racing Parts Price lowered! 31,04 € 31.04 tax incl. 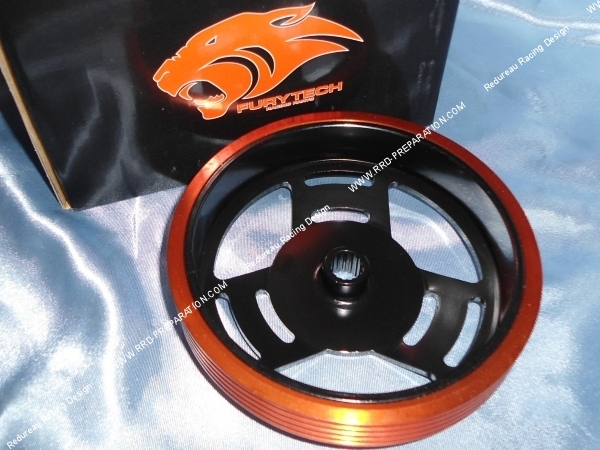 Ideal to start on a new element in improving its clutch with FURYTECH possible while giving a particular aesthetic and racing, it will also allow you greater strength, stiffness for better grip. Balancing is also revised to less vibration, the internal cooling also ... Quality is once again well represented and the finish.